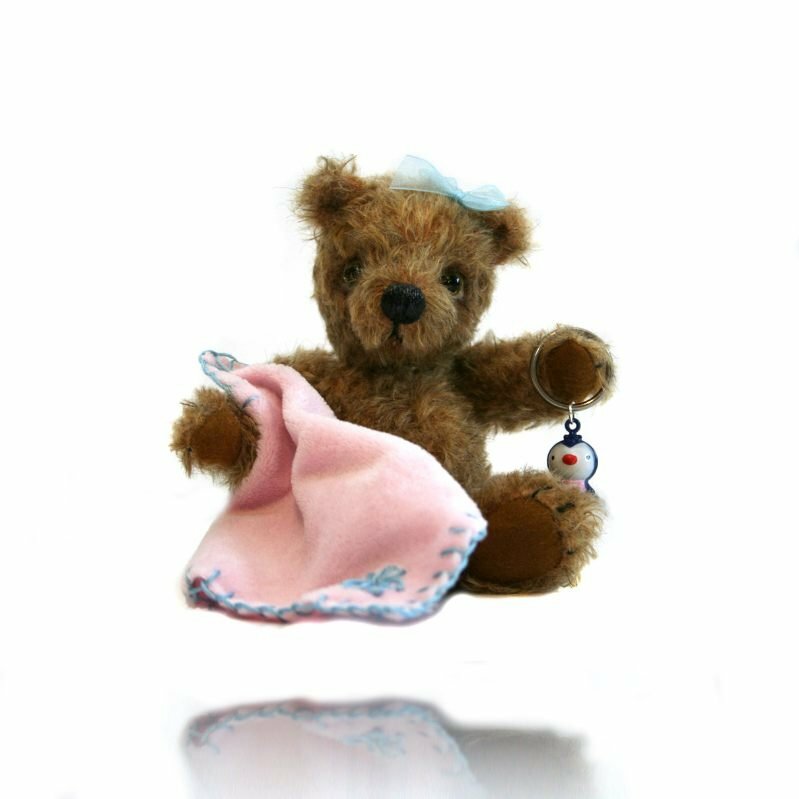 Over the years Pipaluck have been working their socks off to bring the finest bears to our customers and we would like to show them off! 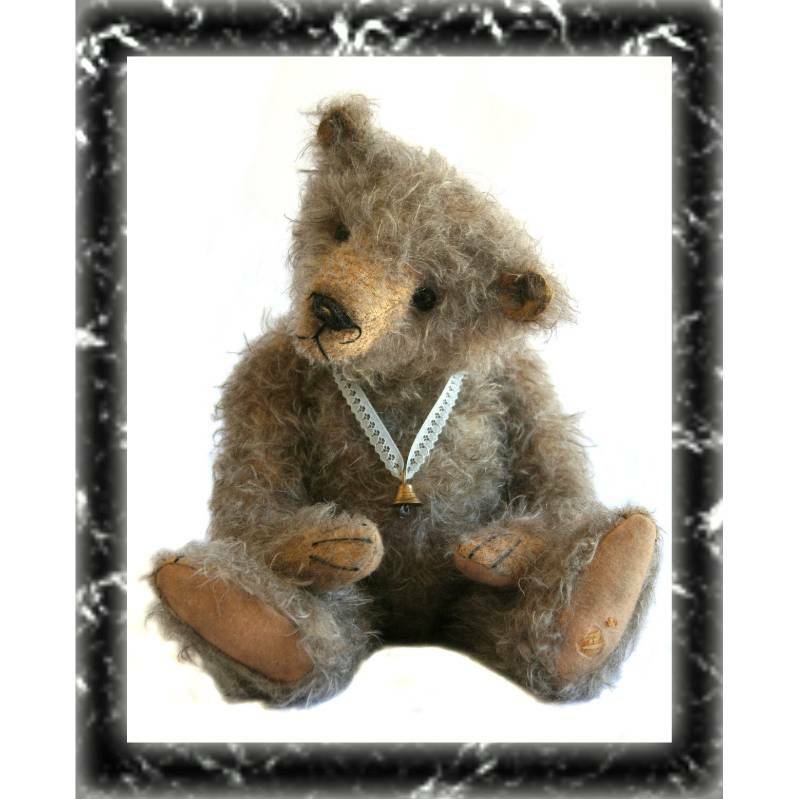 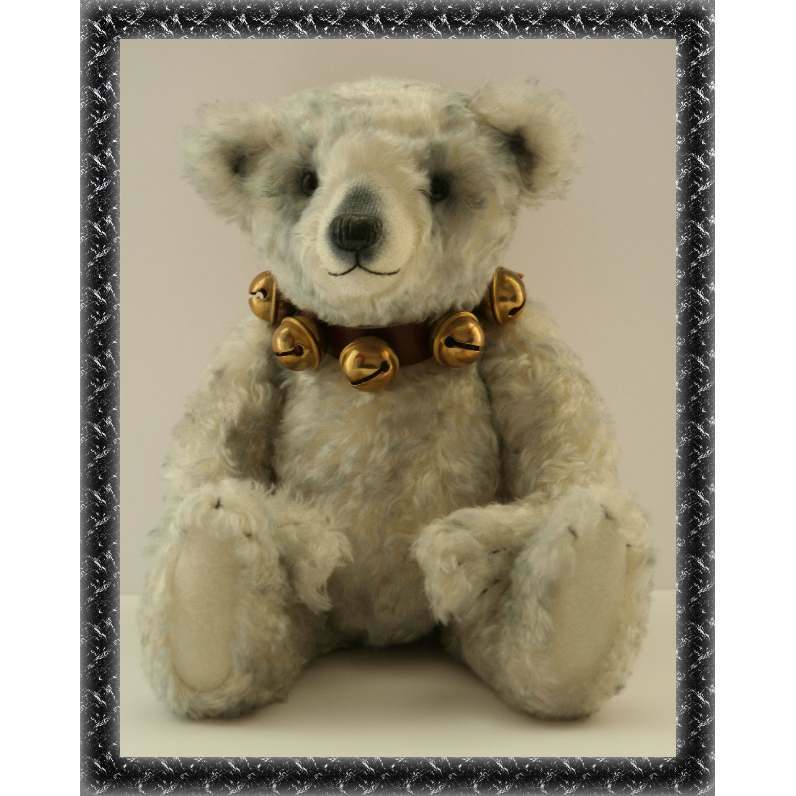 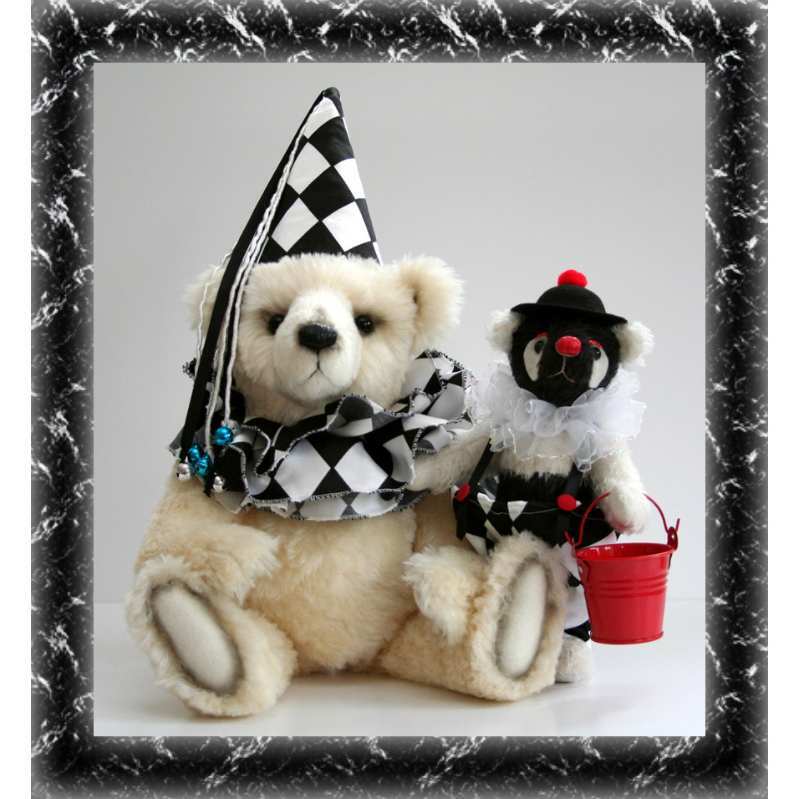 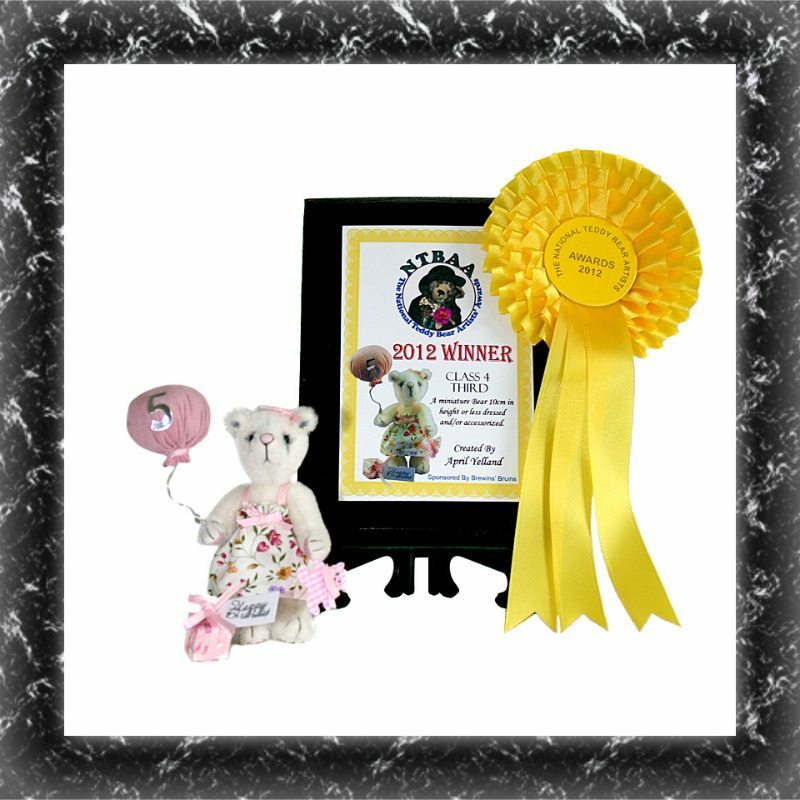 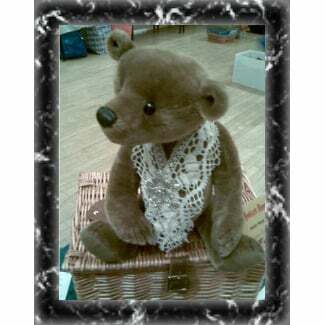 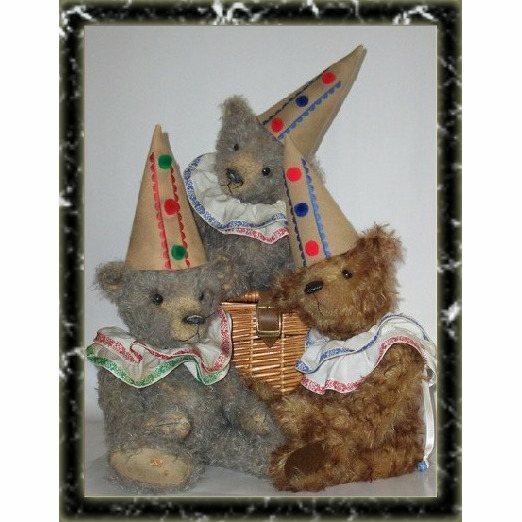 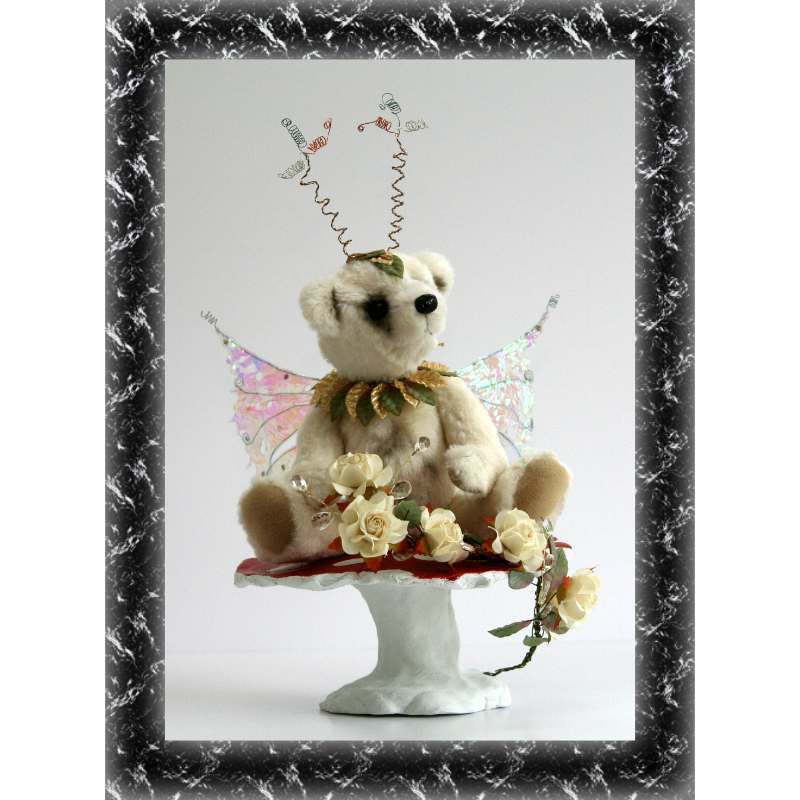 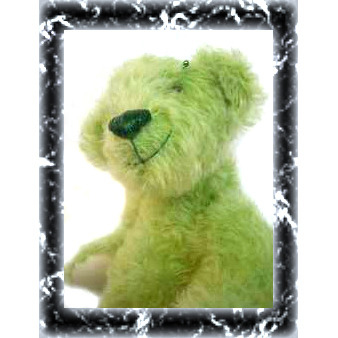 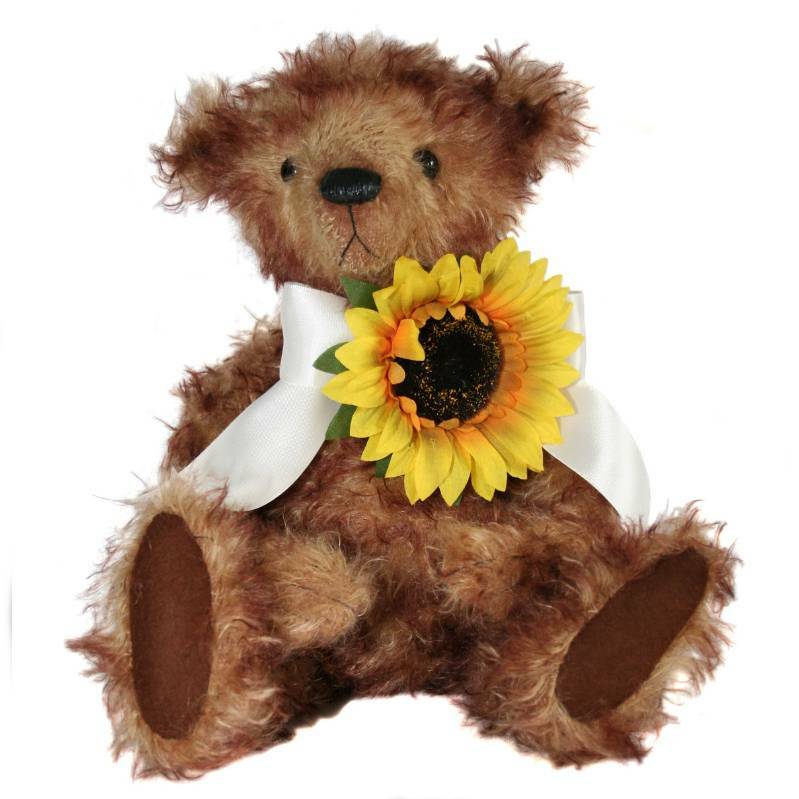 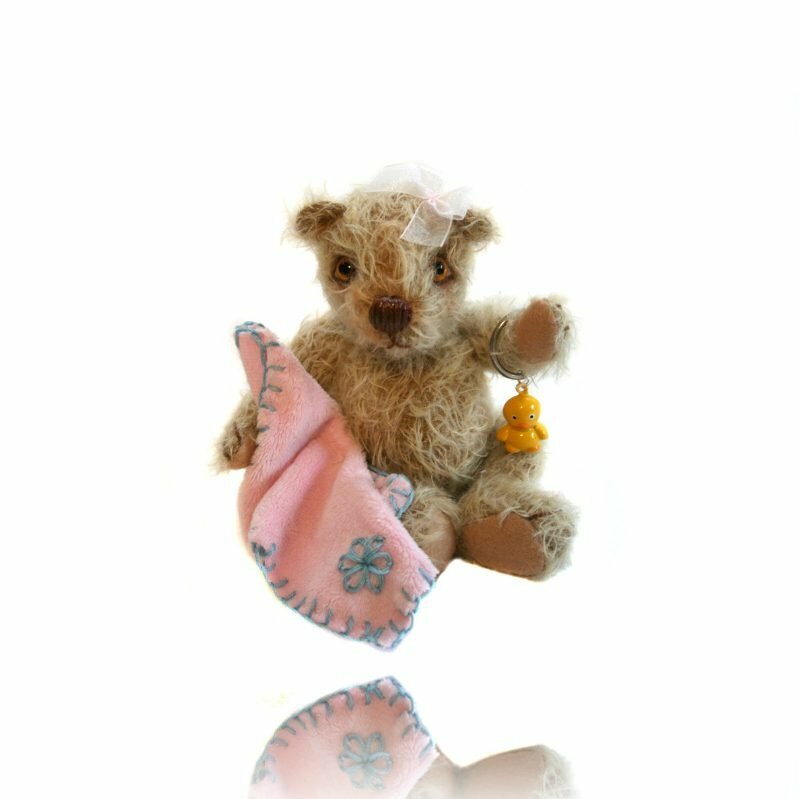 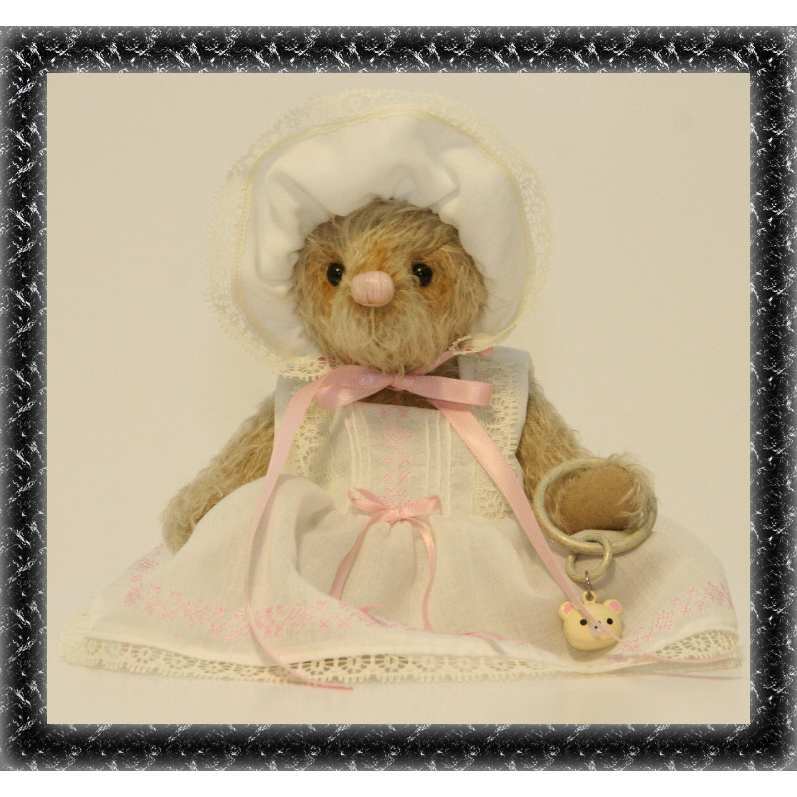 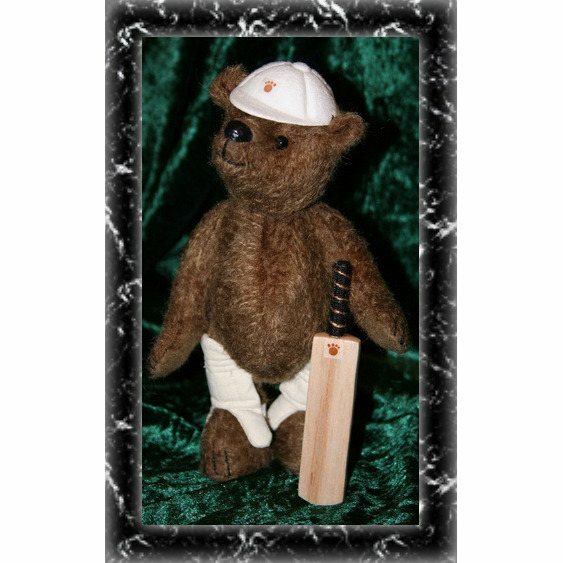 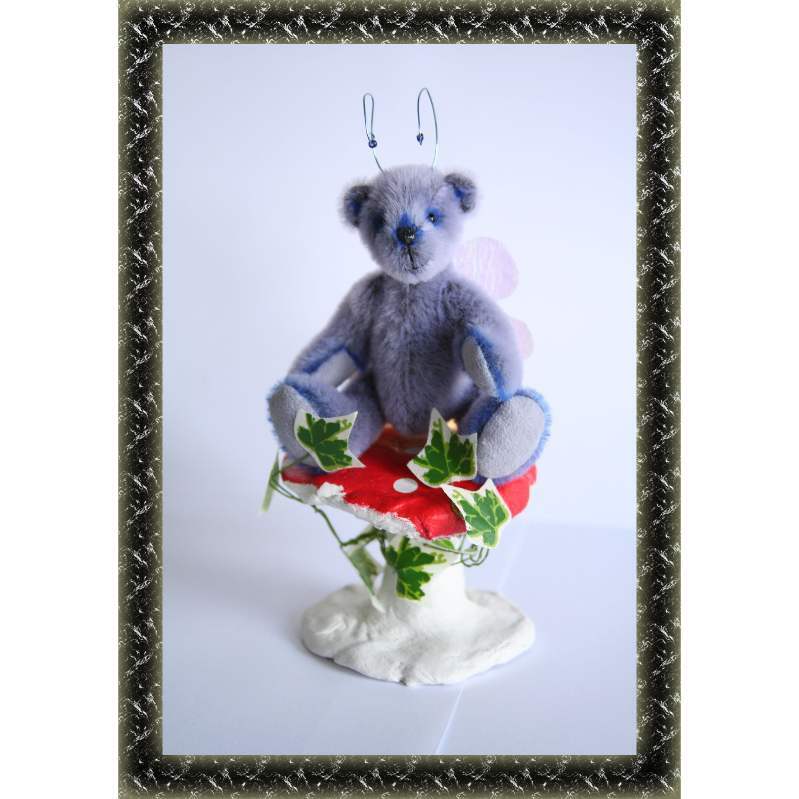 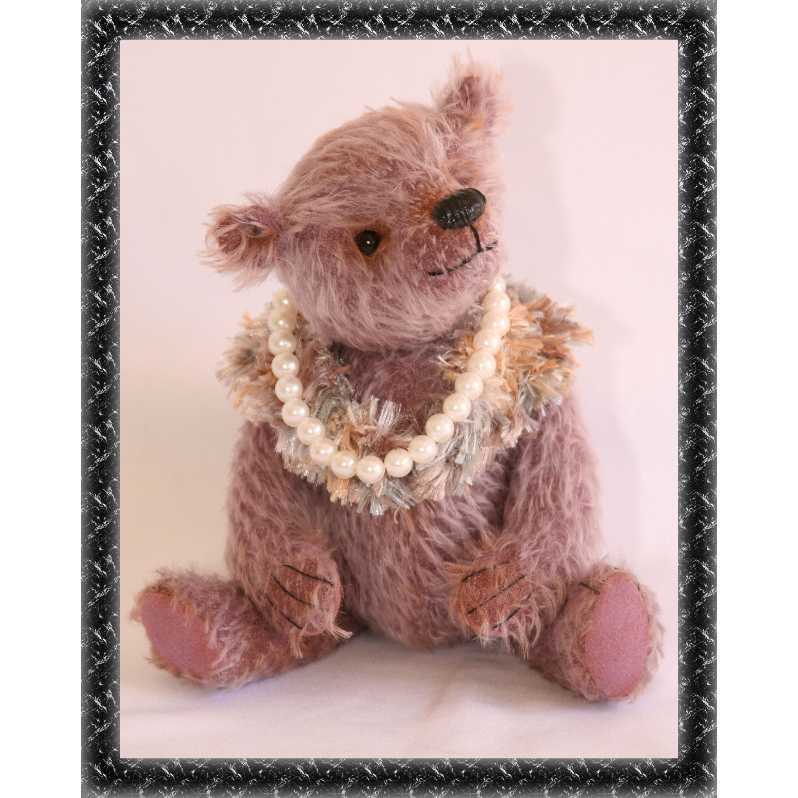 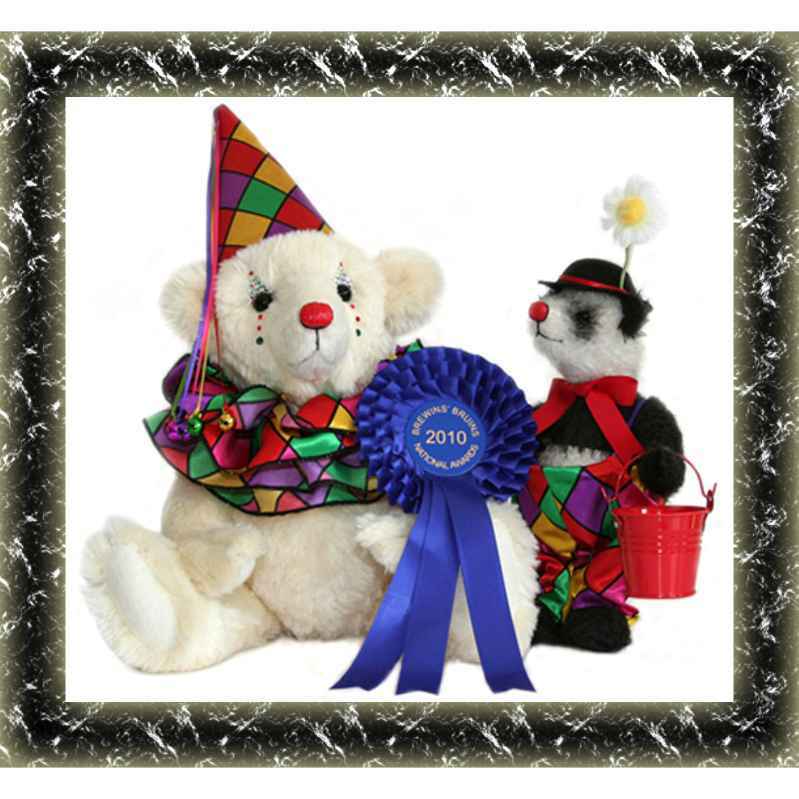 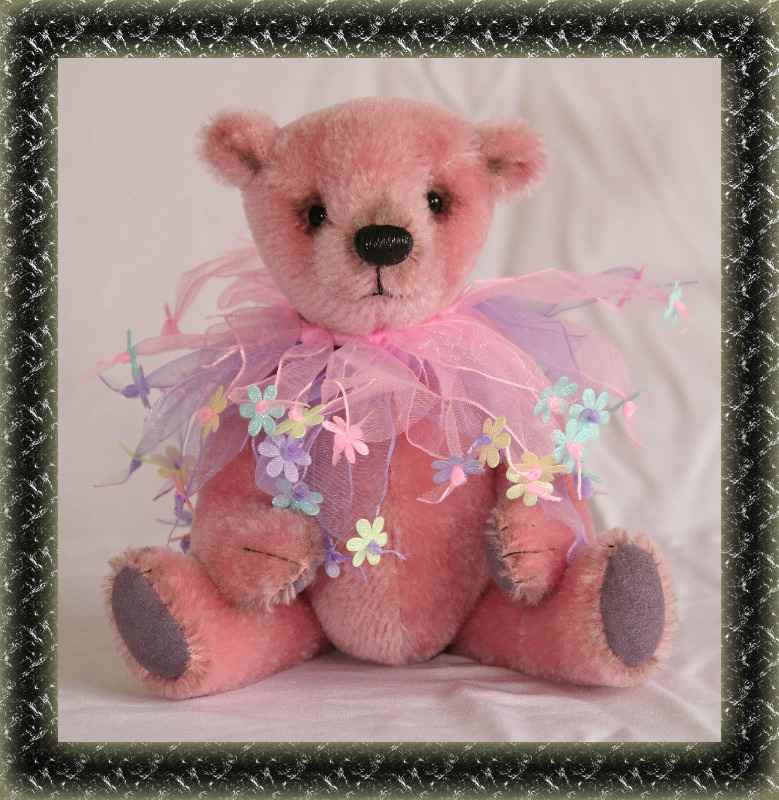 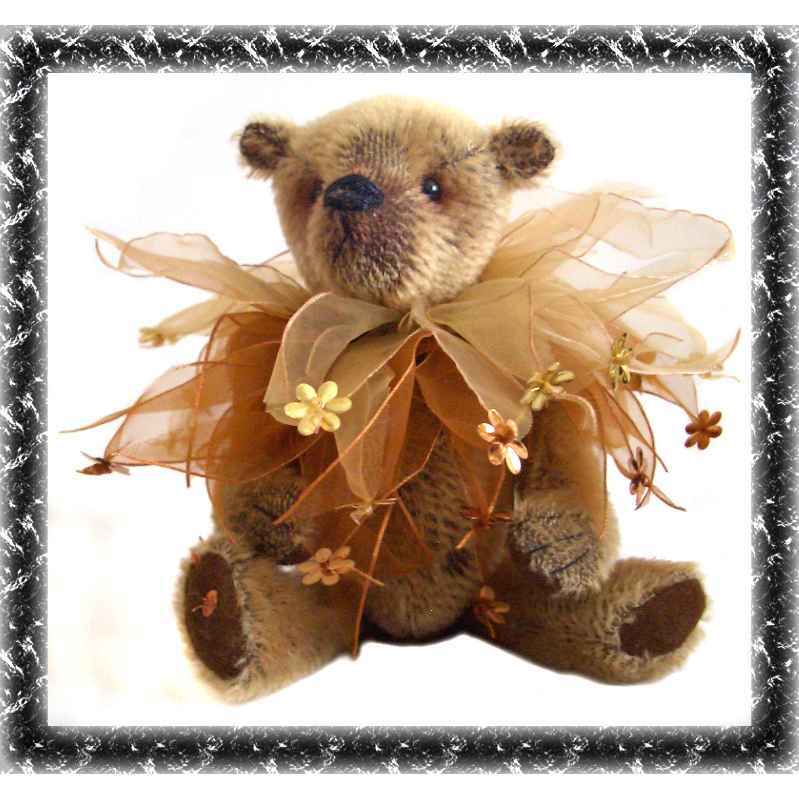 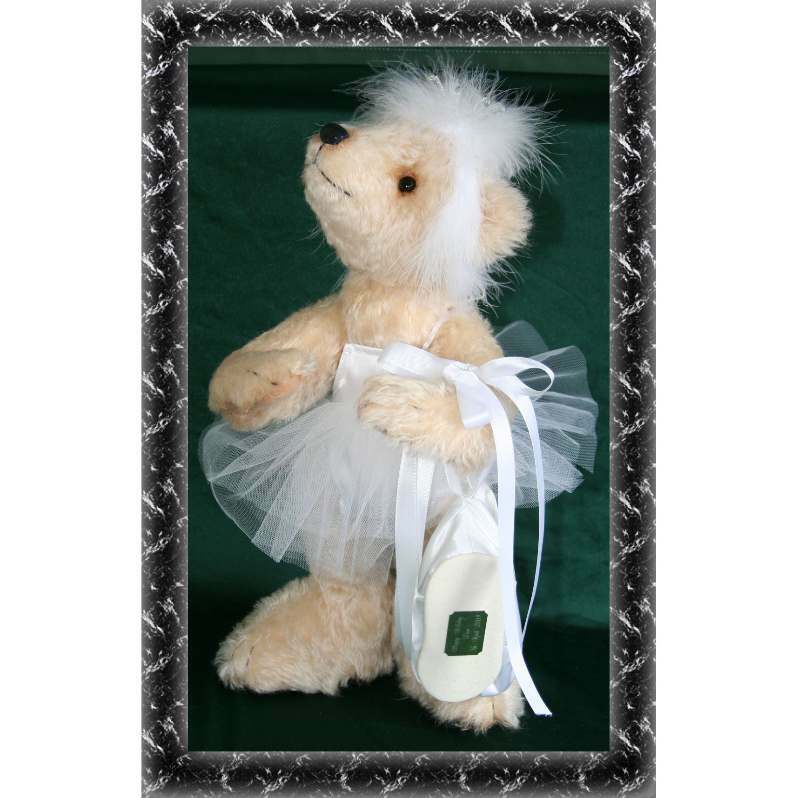 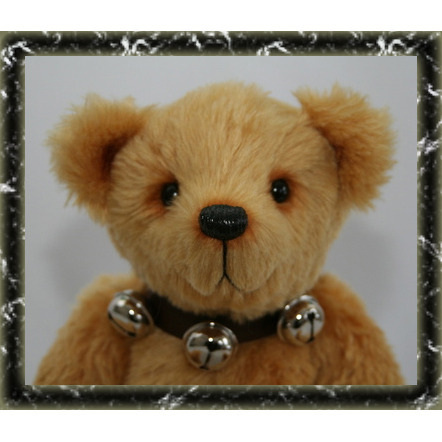 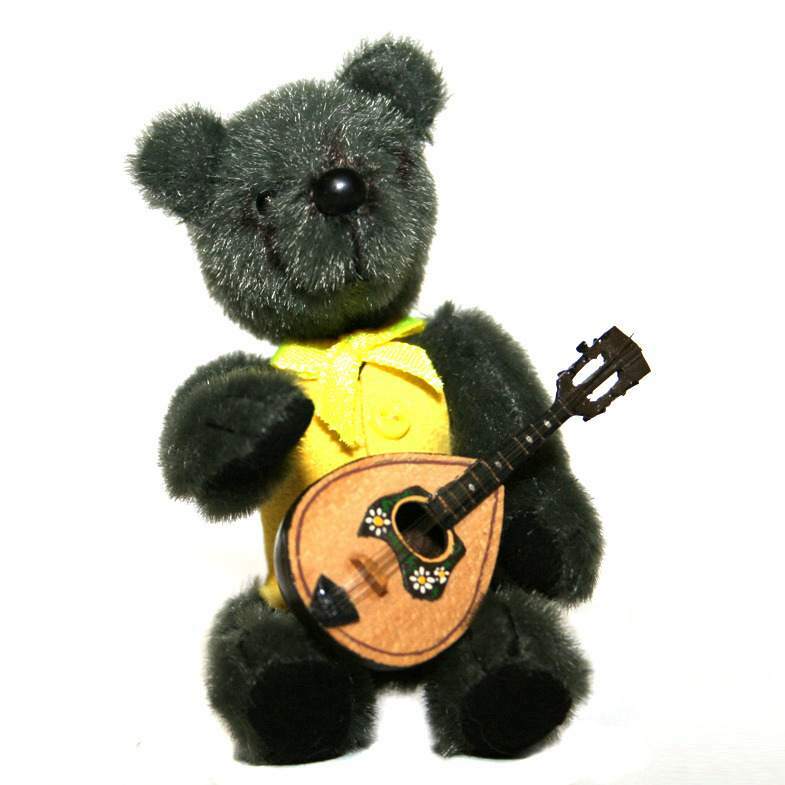 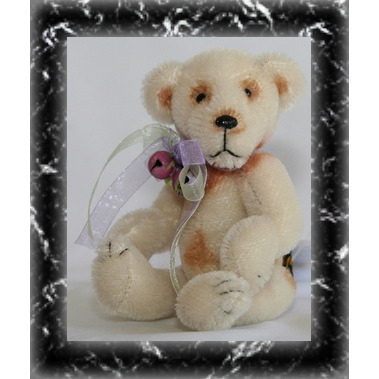 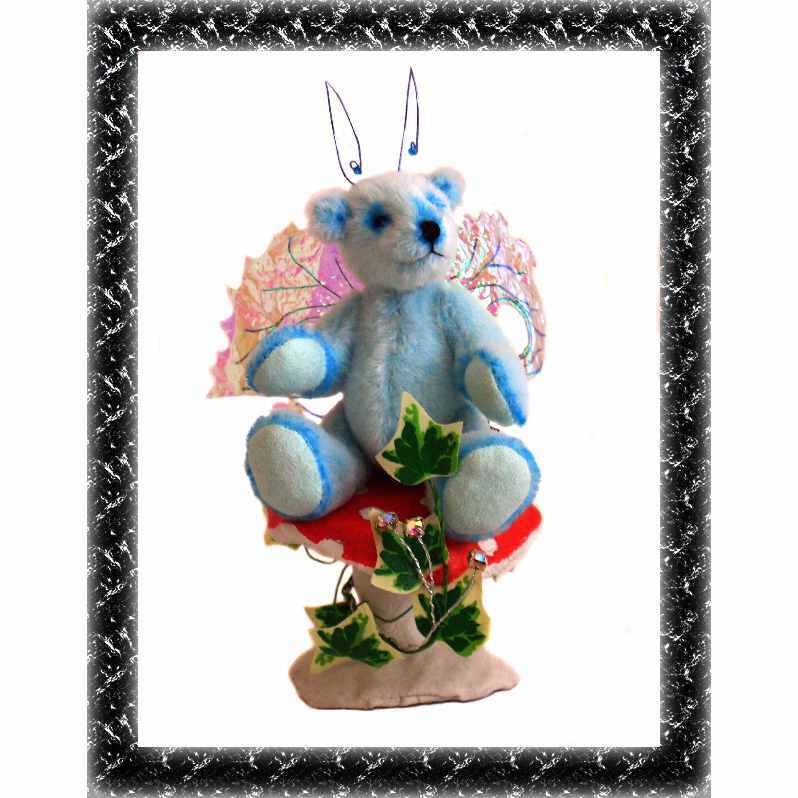 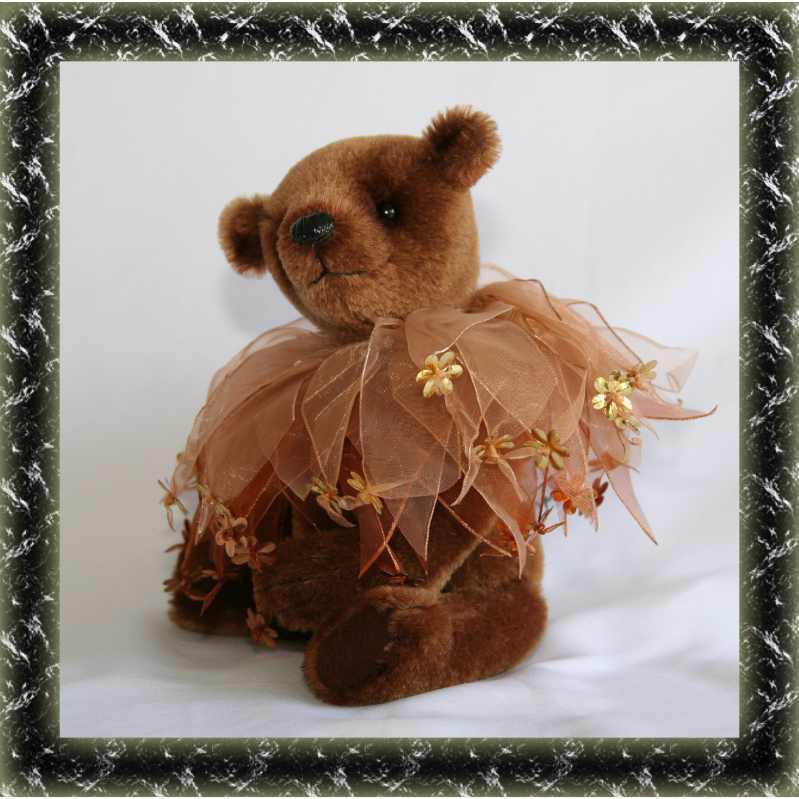 The gallery below holds a selection of bears that were created by Pipaluck Bears, some of which were competition entries, some were award winners and some were commissions; Bring your perfect bear to life with our 'You think it, we create it' service. 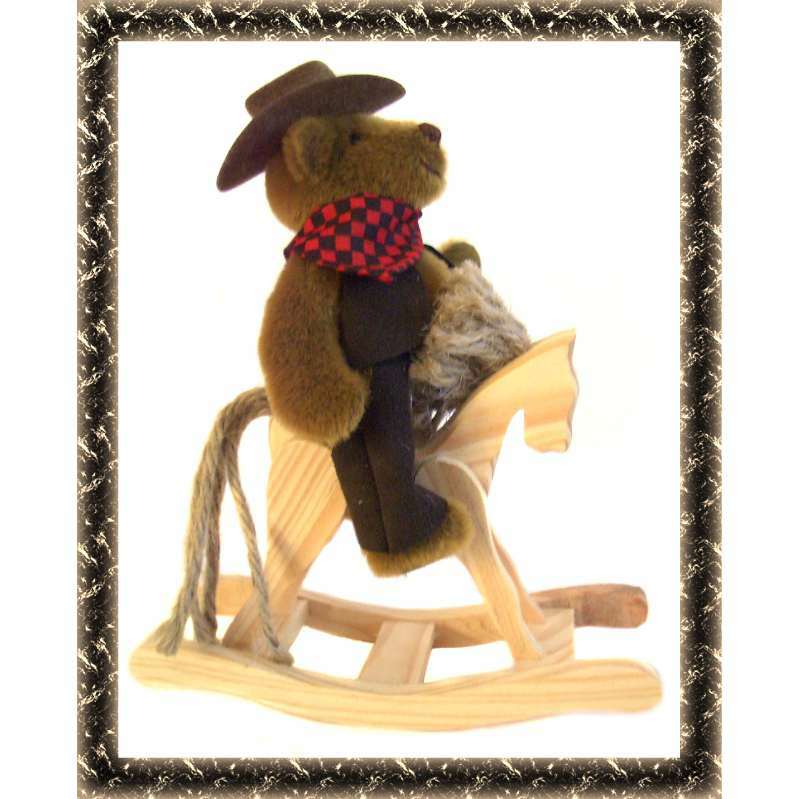 Sometimes buying a bear "off the shelf" just isn't enough for that special occassion. 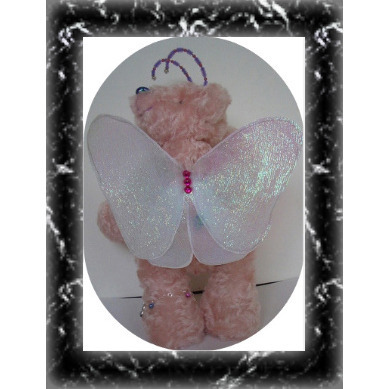 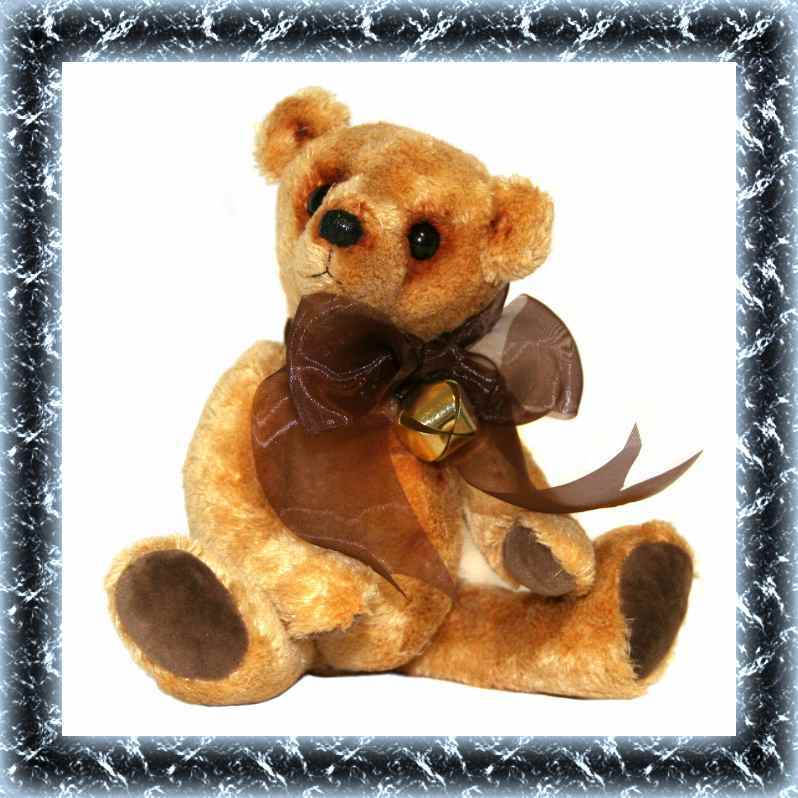 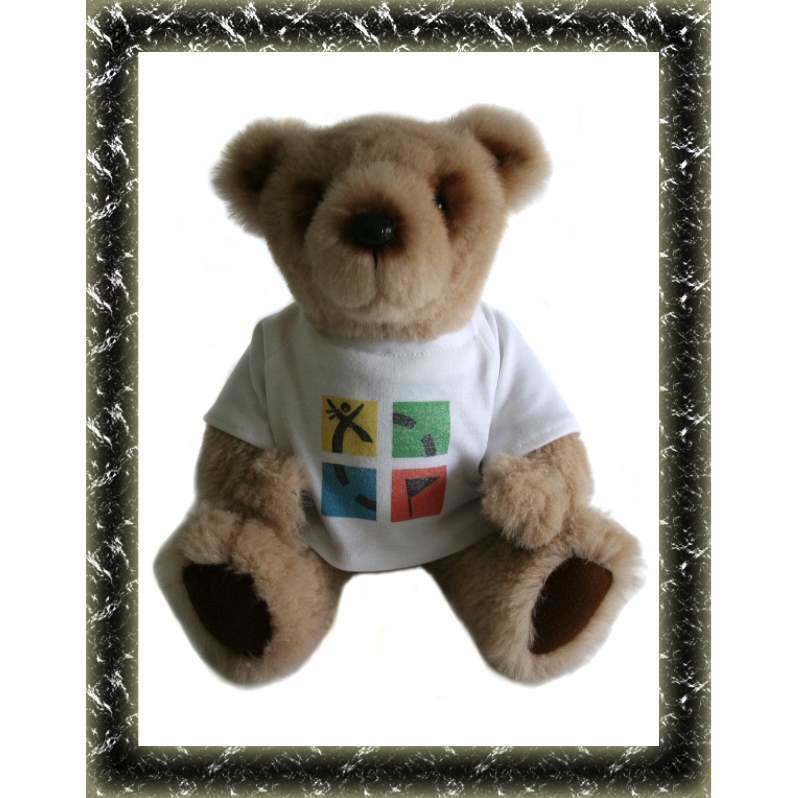 Our 'You think it, we create it' service gives you the opportunity to have your perfect bear brought to life. 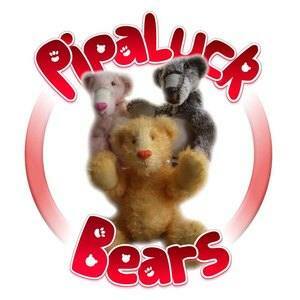 With Pipaluck there truely is a bear for any occassion and personality. 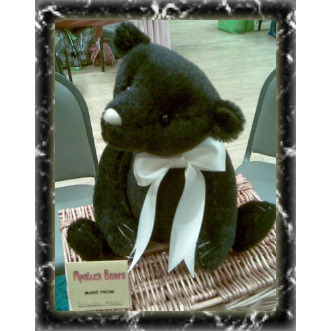 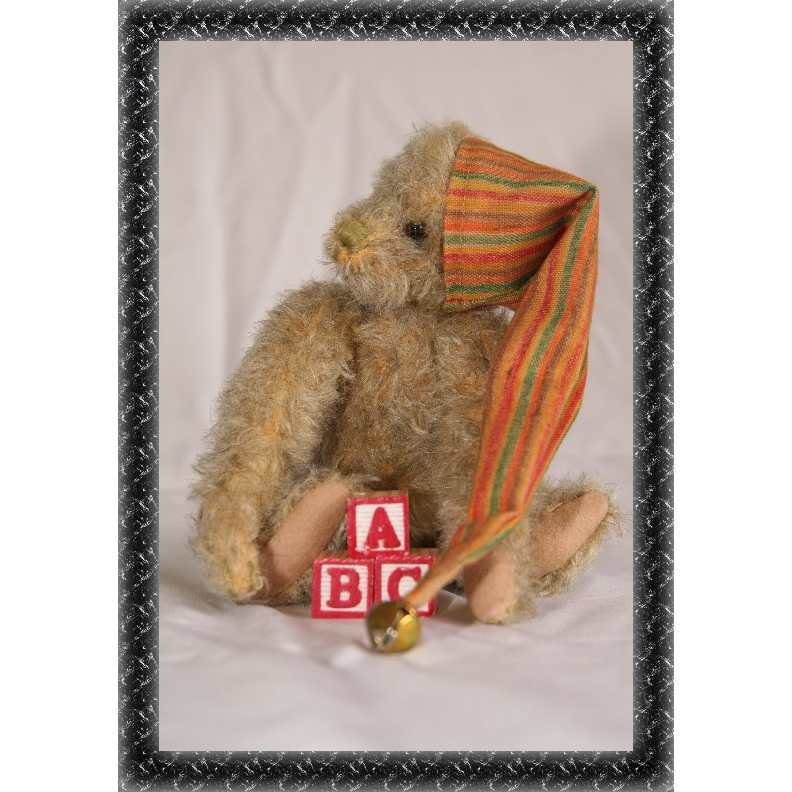 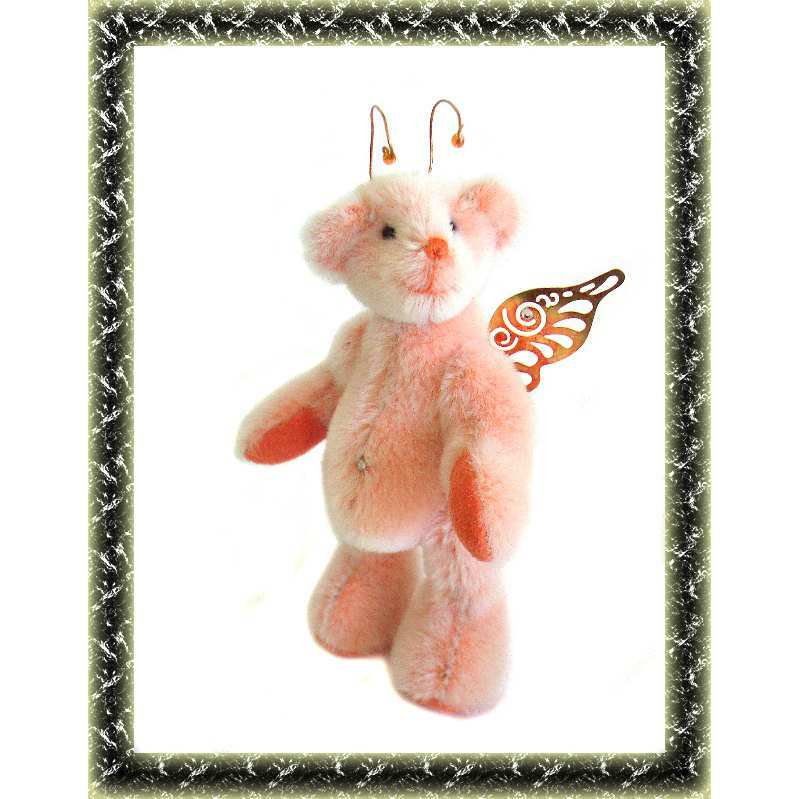 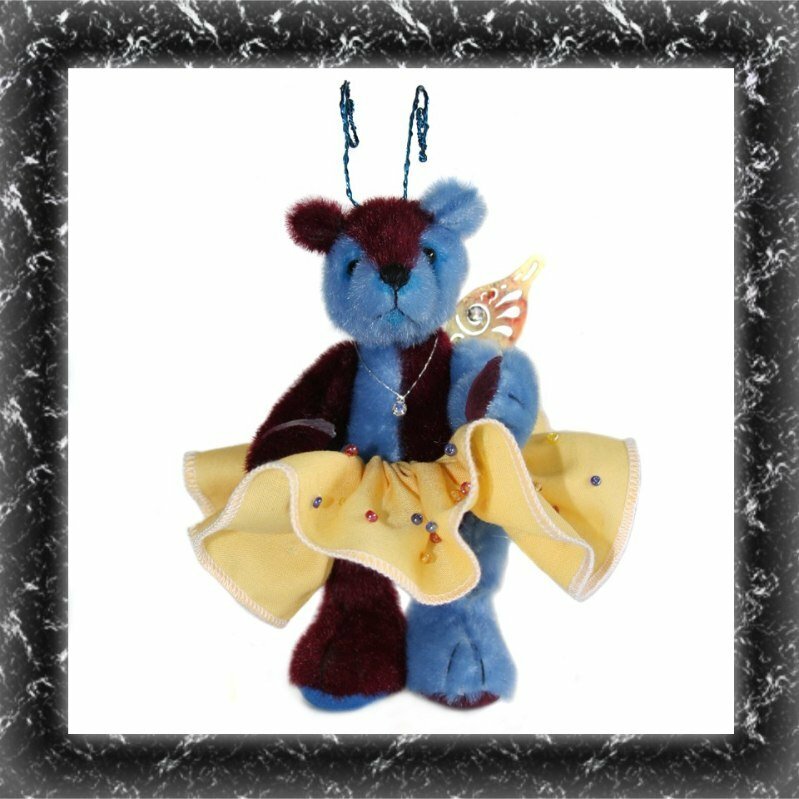 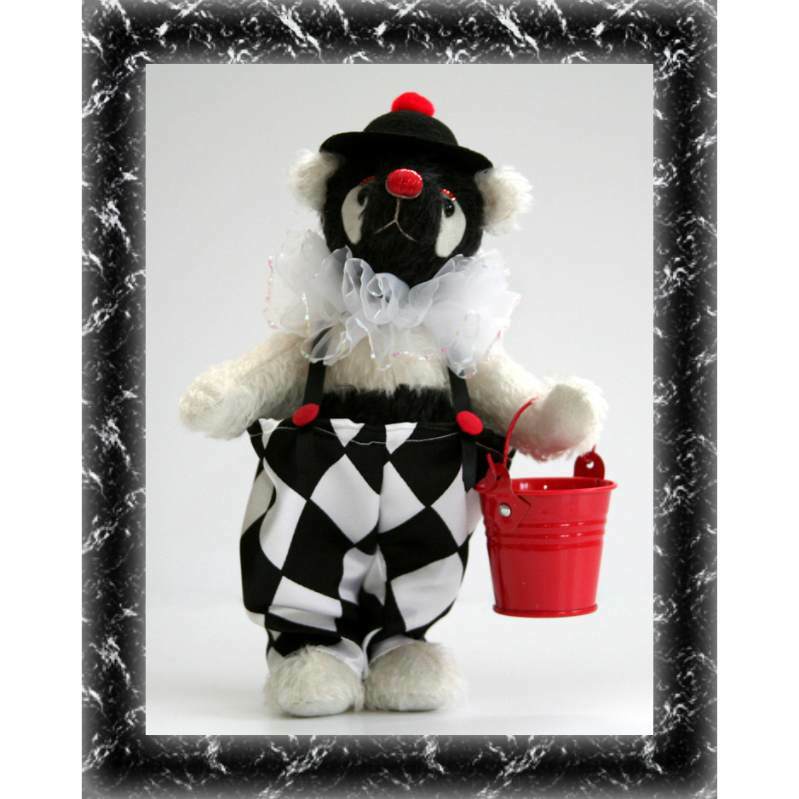 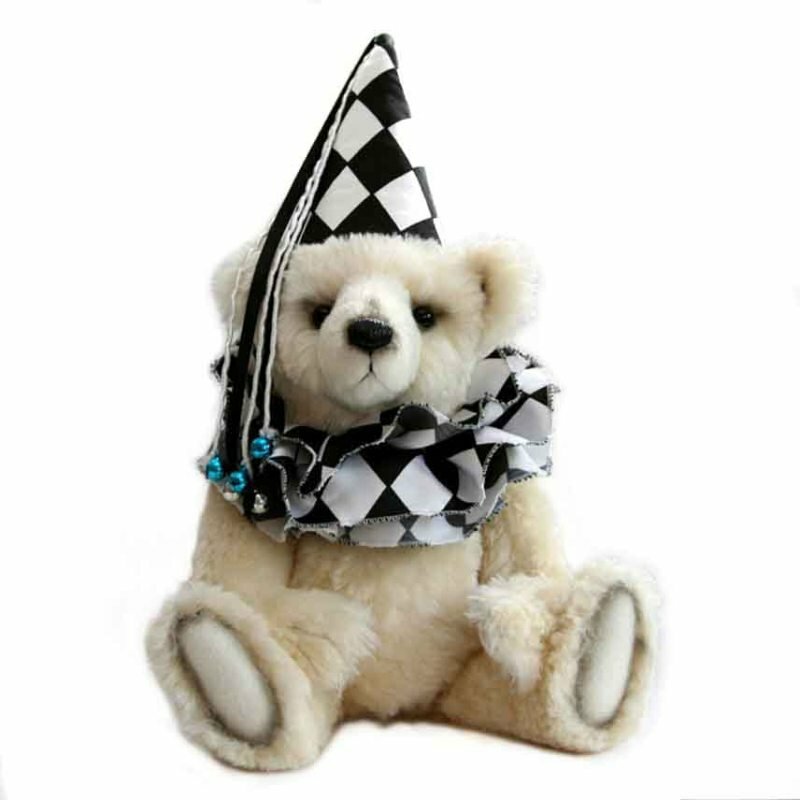 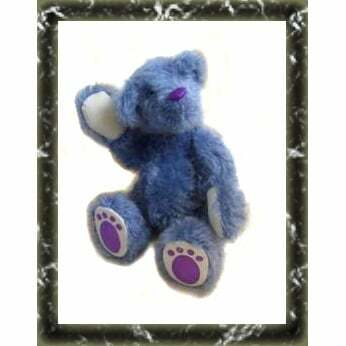 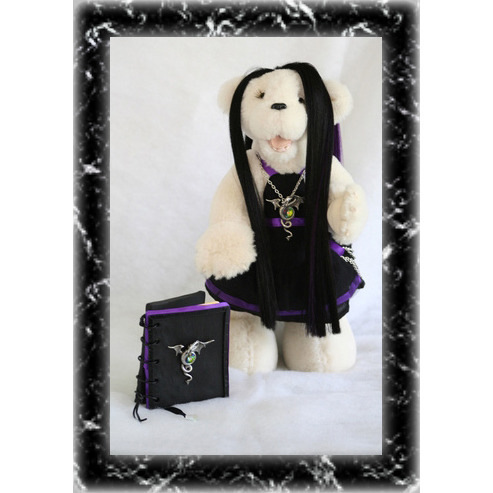 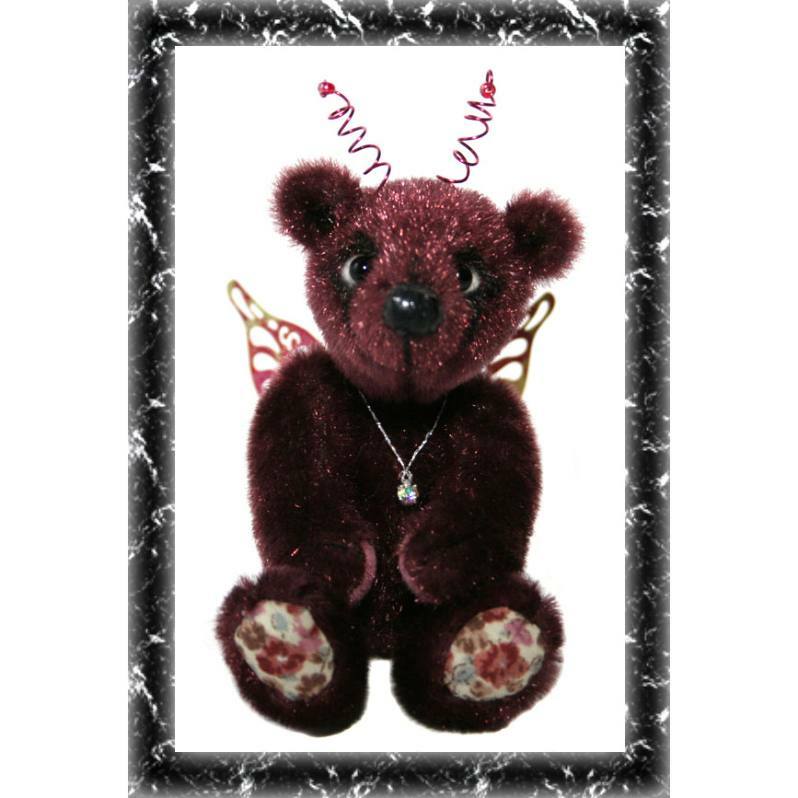 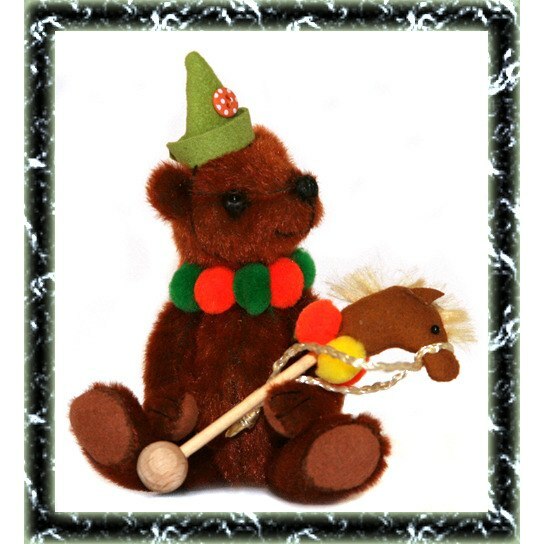 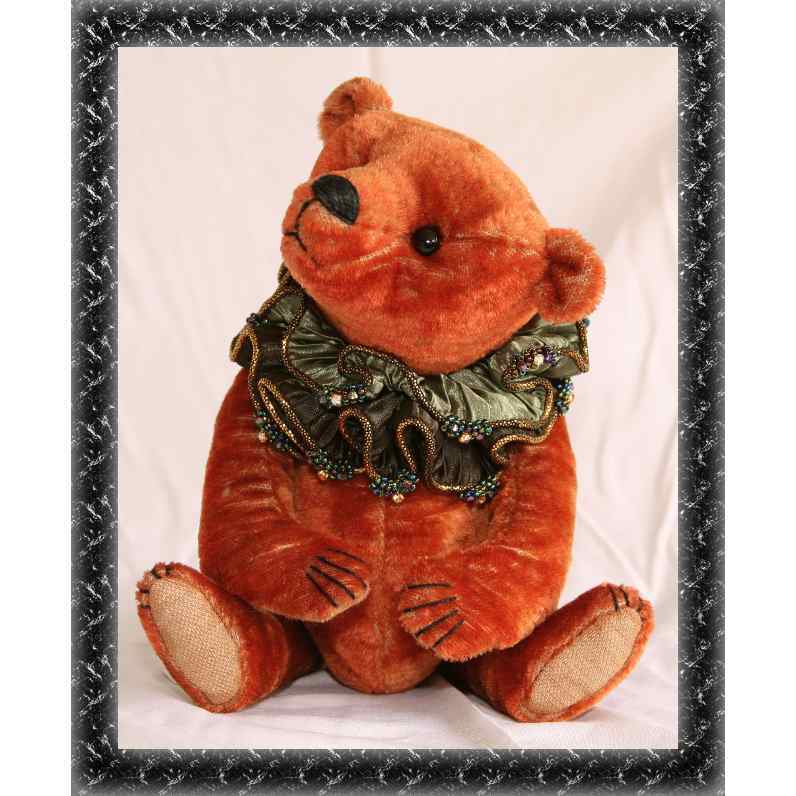 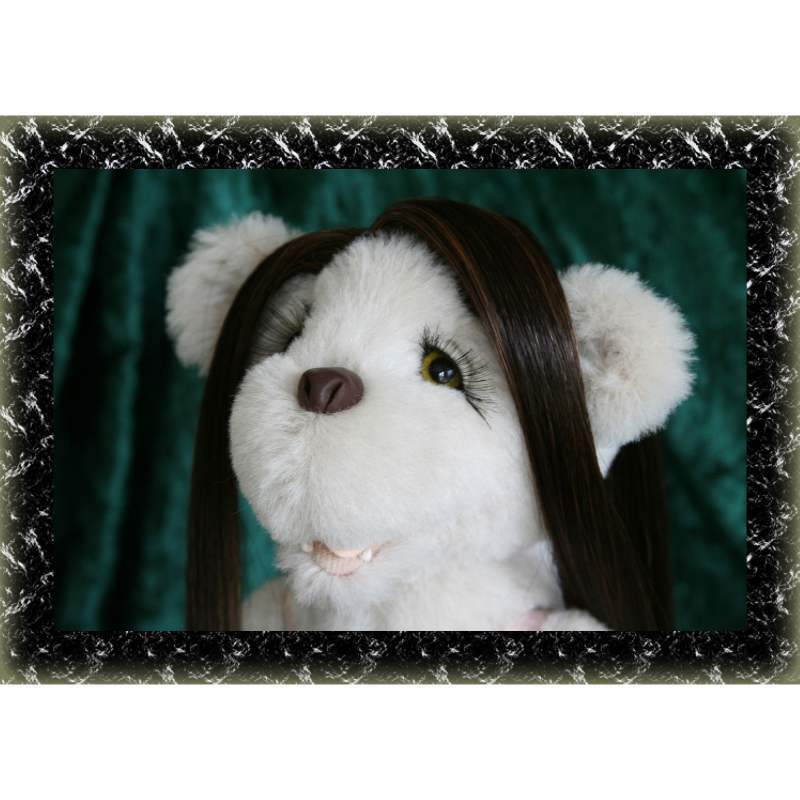 Your bear will only be made once, so your bear will be a 1/1 edition exculsive to you or the proud new owner of a lovingly handcrafted Pipaluck Bear.